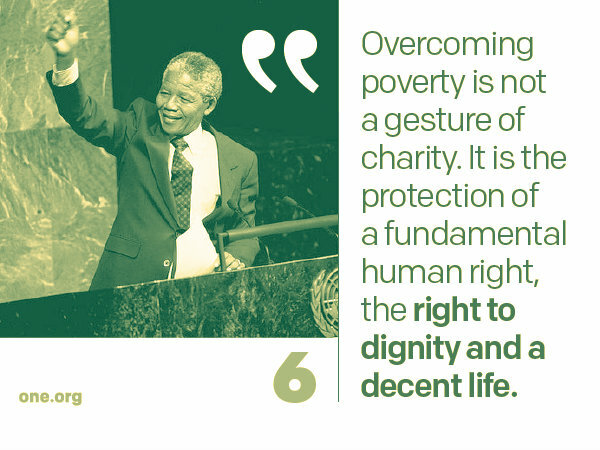 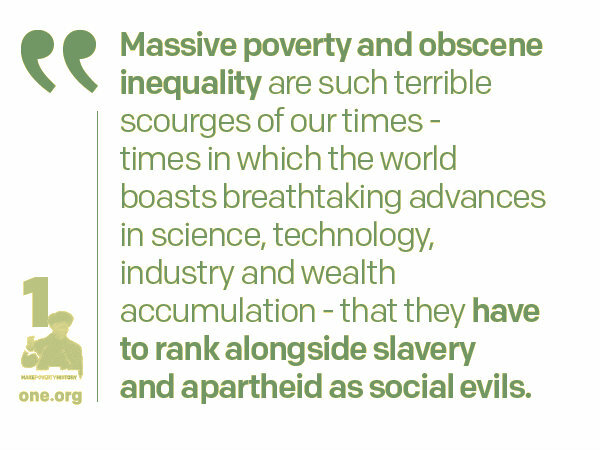 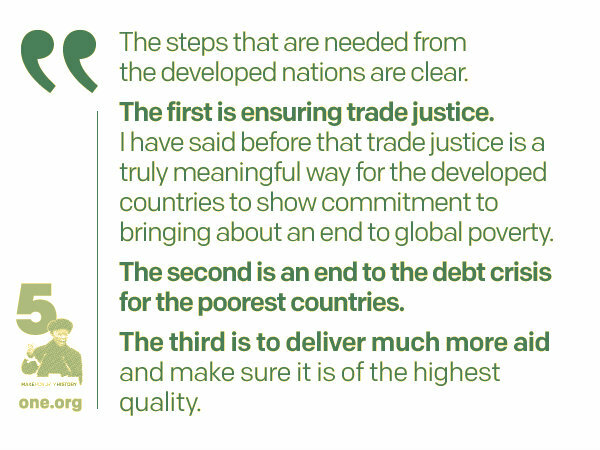 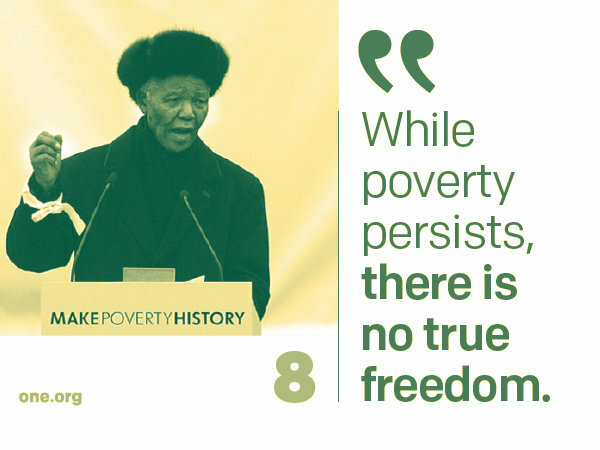 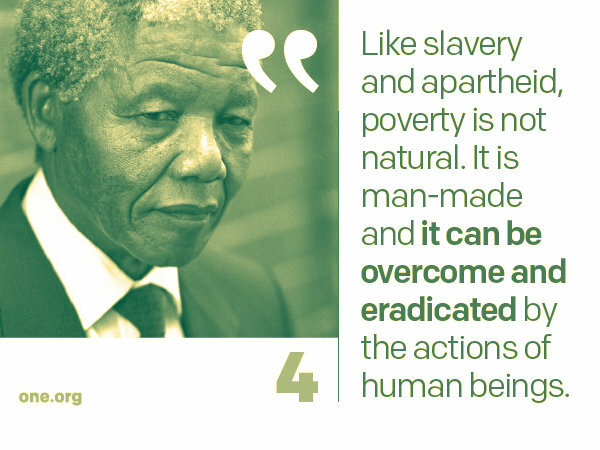 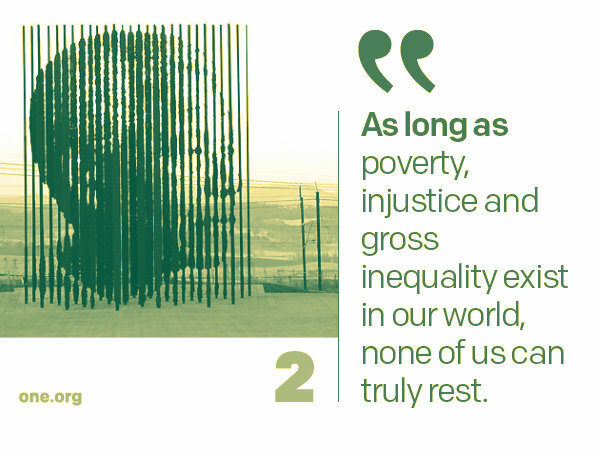 10 times Nelson Mandela was spot on about ending extreme poverty! 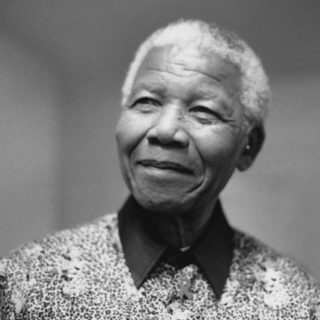 Two years ago today we lost an incredible human and an amazing advocate for change – Nelson Mandela. 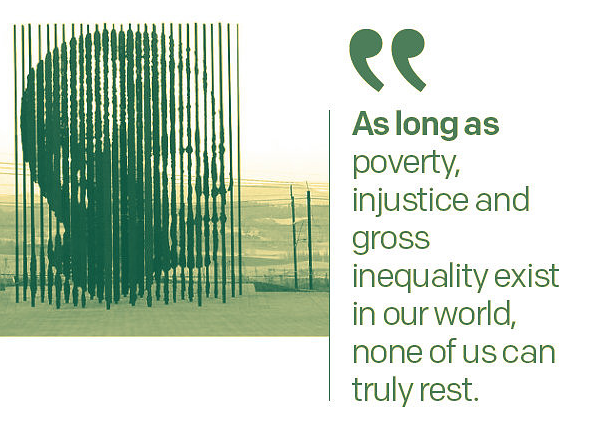 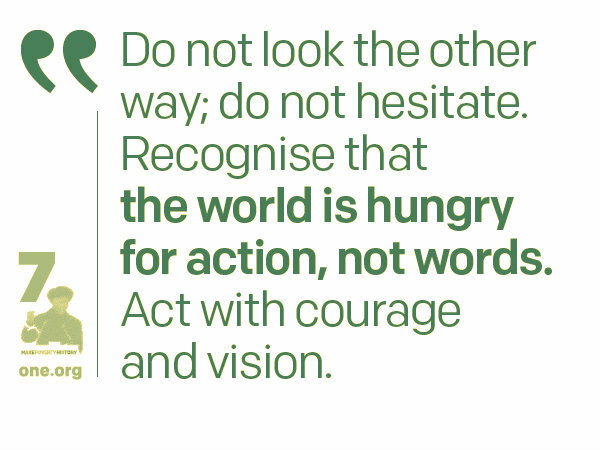 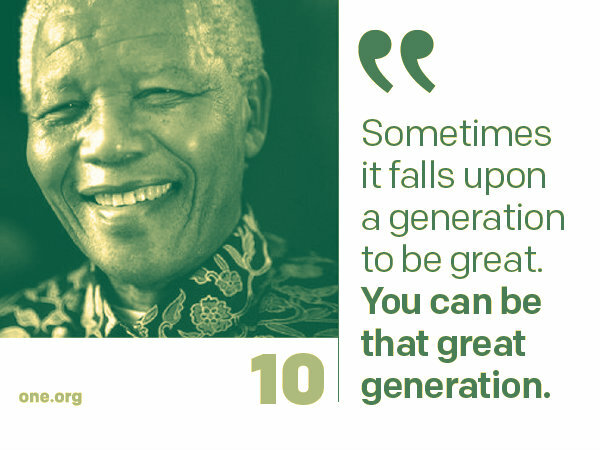 He is undeniably one of the most important people of our generation; from his activism against apartheid and his commitment to ending extreme poverty – it’s difficult to image what the world would be like had he not been the committed and passionate individual he was. 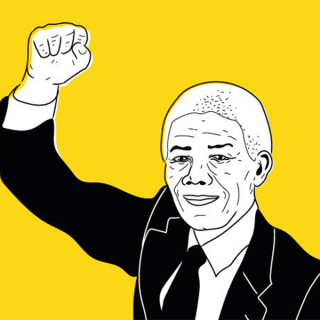 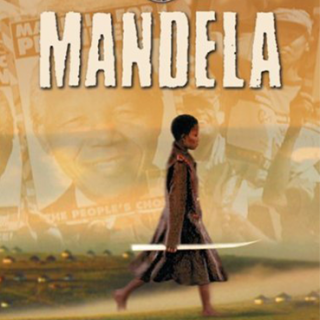 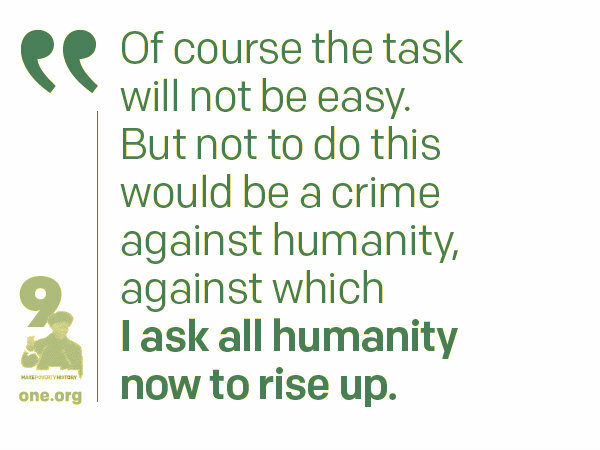 Take action to honor Mandela. 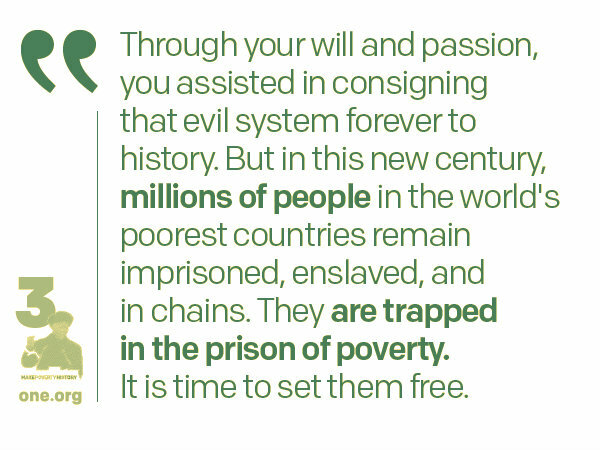 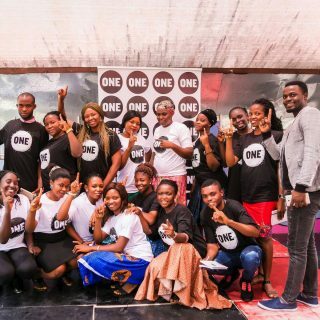 Support Global Goal #1 to end extreme poverty once and for all today!